I bought this poster to use with 6th, 7th and 8th graders at the middle school where I volunteer with string classes. 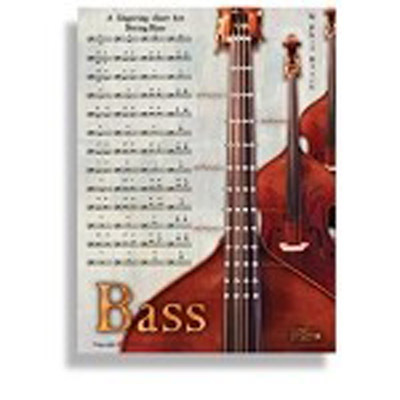 It was helpful with a beginner in forming a concept of shifting on a bass. This poster is so graphic and detailed. It shows the relationship of “positions” to notes.